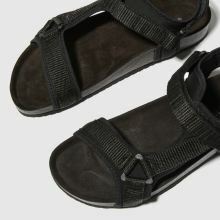 Strap-up everyone, sandal season is nigh and the schuh Motivate profile is one for your core rotation. 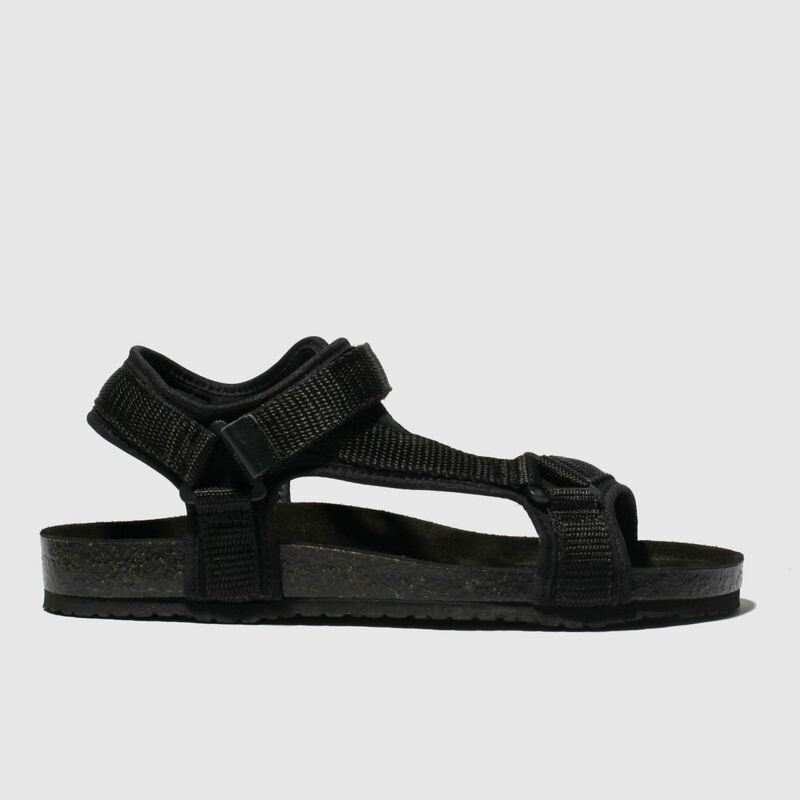 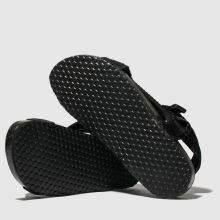 This strappy black sandal packs a man-made upper and adjustable strap into this stylish yet practical package. 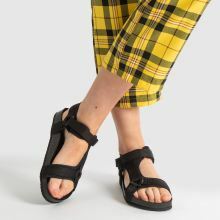 Pair with socks for extra Dad vibes.